When we first were invited to the Chains Unchained Festival to provide media coverage, we were excited! The opportunity to be involved in the inaugural year of a promising music festival? We jumped on the opportunity and some doors were opened which allowed us to help some of the bands who were playing by giving them some high quality media. 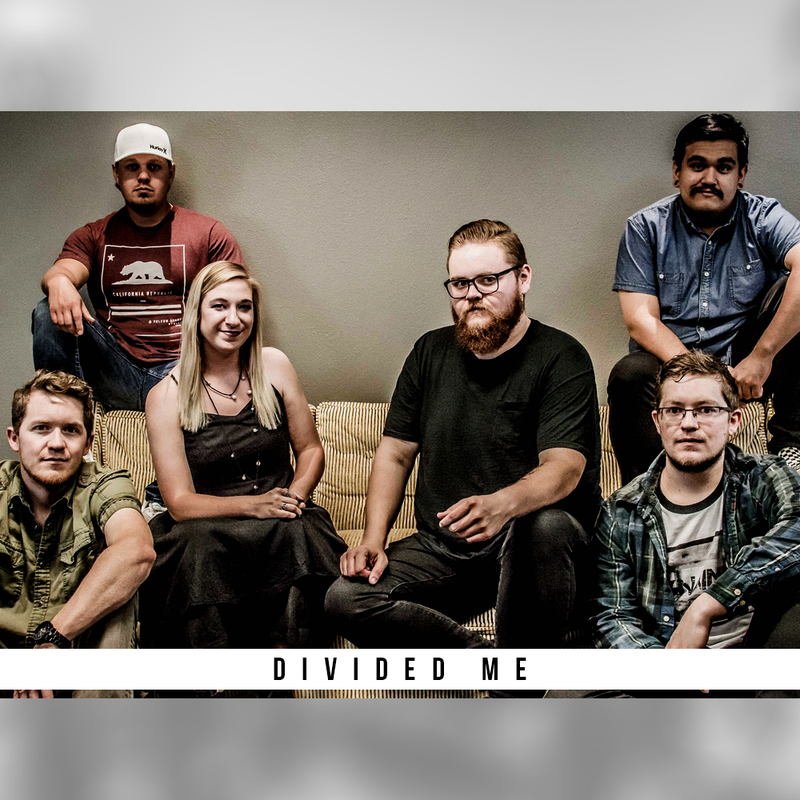 Through a short conversation on Facebook Messenger we were introduced to Divided Me, a killer metalcore band based out of Amarillo Texas. In fact, we're pretty sure they're the first non-country act to come out of Amarillo since 1879. Imagine the standard being set. All eyes on the kids with their heavy music. Did they have what it takes? One click on the Youtube link and about 3.6 seconds in I had made my decision we were gonna shoot them. Scott Felker, an amazing guy with a background many people can relate to, greets me at the door of my car outside the venue. "Hey bro, we are super excited about this!" Kind and gracious to a fault, everyone of these guys is as nice as can be. Technically, venue challenges arose quickly. Lighting presented the biggest issue with no front lights and rear lights powered on a frequency from hell causing massive strobes and flickers. Thankfully we were able to resolve the issue with all lives spared and made it happen! In the end, we all walked away super confident in our footage, and in our newfound friendship. If you're ever in Texas, check out the metal band playing underneath that Amarillo sky.